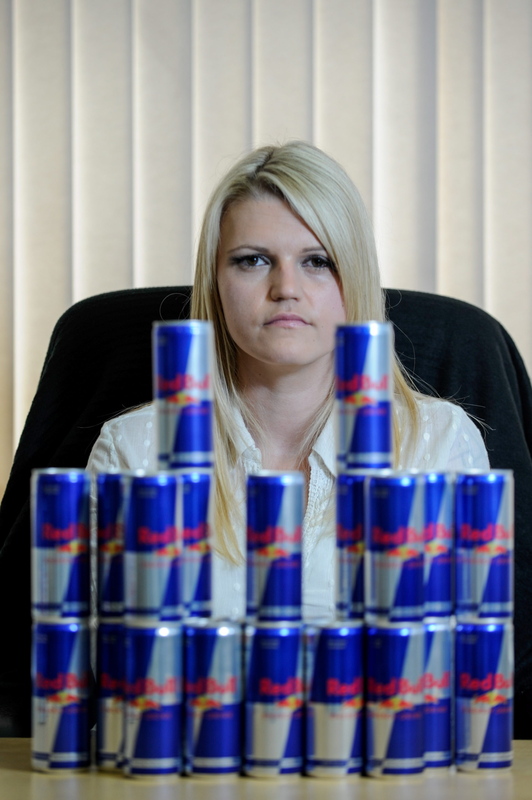 A Law student has been cured of her addiction to Red Bull after using hypnosis to overcome her habit of downing a 24 cans a day. 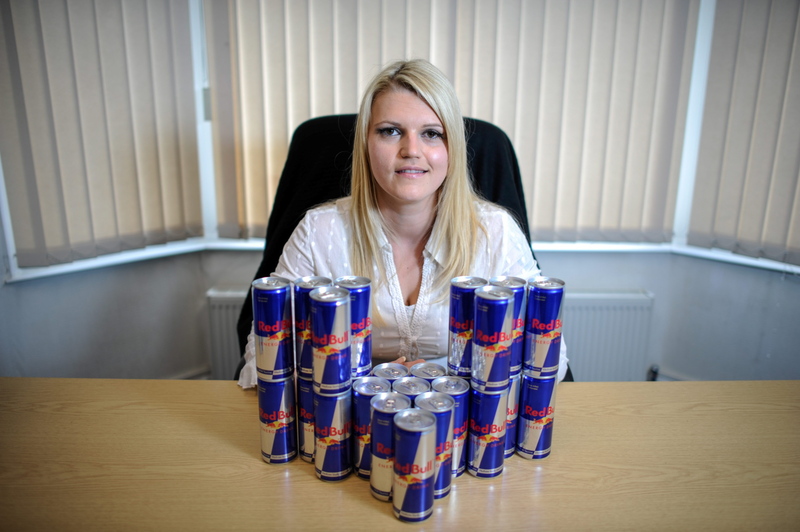 Sarah Weatherill, 31, forked out a staggering £5460 every year on the high-caffeine energy drink since she became hooked in 2009. Her addiction was at its worst during revision for exams over long study nights. 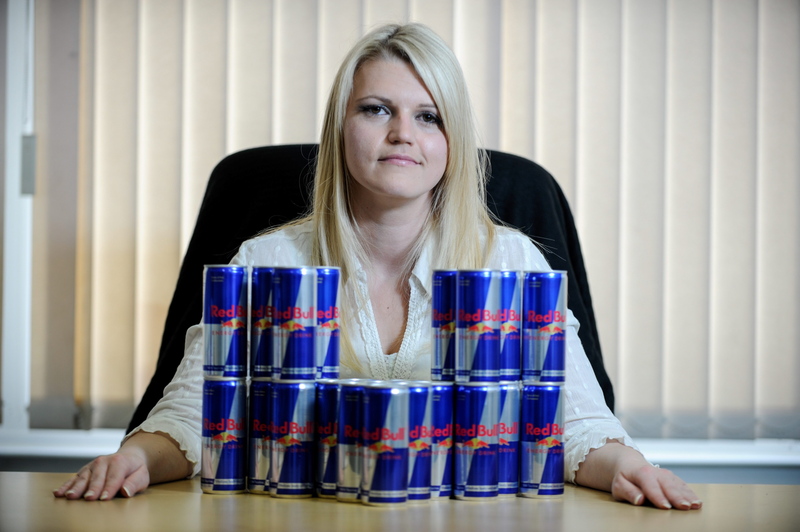 She used to pay £15 a day to make sure she had enough Red Bull for her 24 can a day habit — which is the equivalent of 48 cups of coffee. 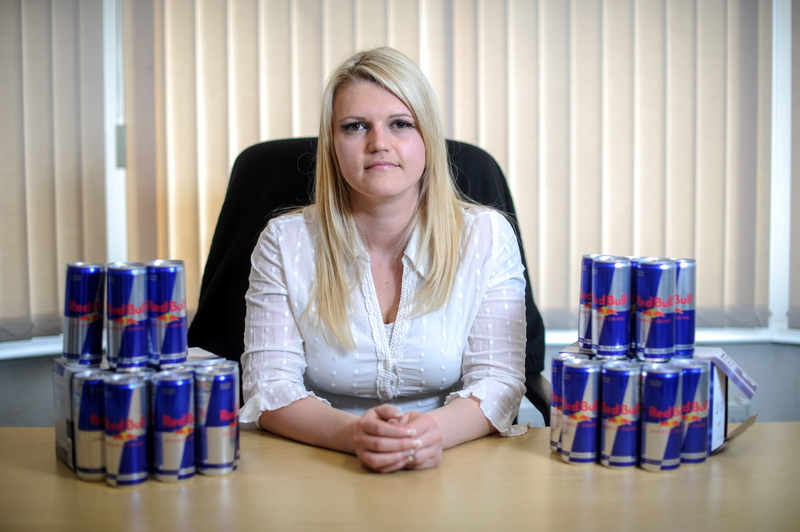 Mum-of-four Sarah said she soon became dependent on the energy drinks and wouldn’t get out of bed unless she knew she had some in the fridge. The law lawyer also became lethargic and depressed and was constantly feeling anxious as her £105-a-week habit spiralled out of control. 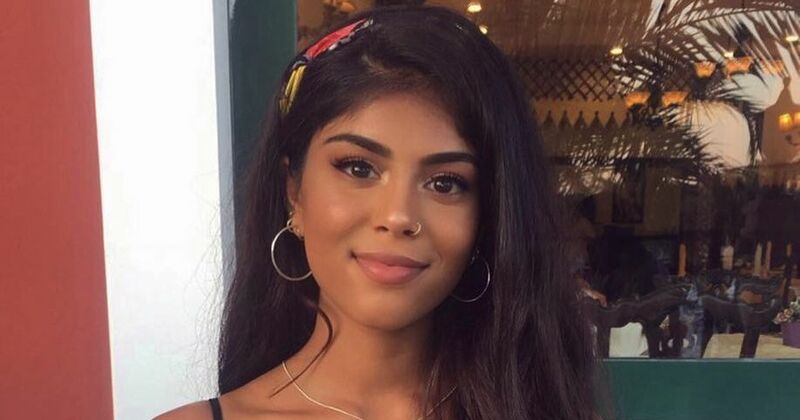 She finally decided to do something about the problem after she realised the constant need for the popular energy drink was severely damaging her health. And Sarah beat her demons earlier this month after she visited a hypnotherapist who persuaded her to kick the habit for good within one 50-minute session. 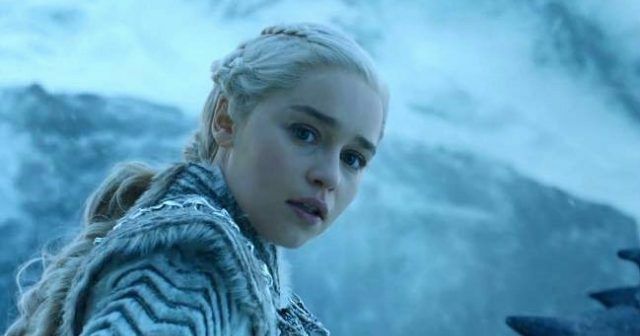 Her addiction had been so dangerous she needed to cut down to eight cans a day in the run-up to the hypnosis — as coming off so much caffeine could have caused a seizure. 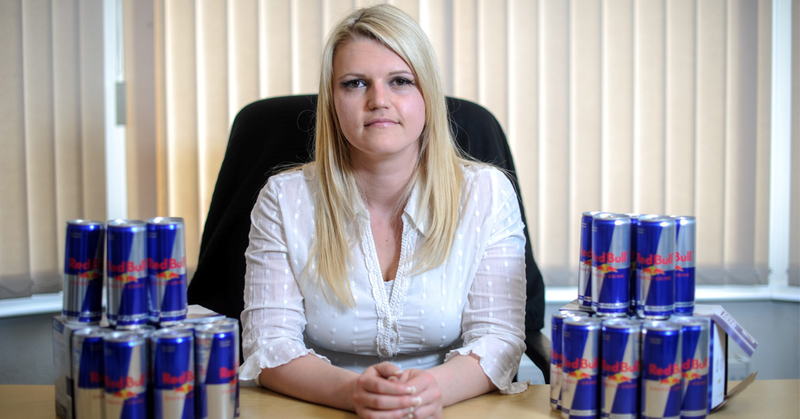 Sarah from Coventry said: “I was studying for a Higher National Certificate in Law in 2005 and used to have the odd Red Bull for a pick me up. “It is hard to say when it became every day but I remember that by 2009 I was definitely hooked. “Whenever I felt tired having a Red Bull would be the first thing I would do. “It was the worst in 2010 when I was doing Law exams at university and my children were off school. 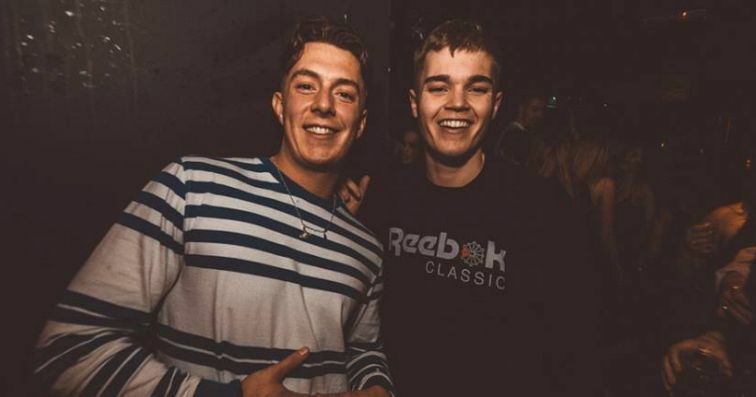 “Sometimes I would have exams day after day and with the stress of revising I was having 24 cans a day. “I was pulling all-nighters and using them to stay awake and it got to the point where I just needed it to function. 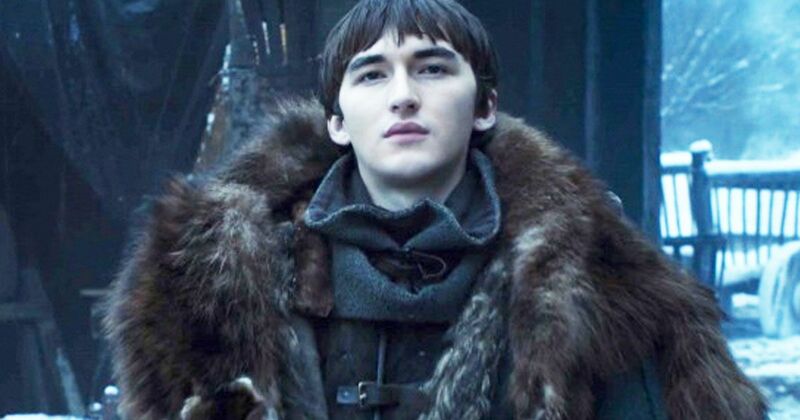 “I used to get my shopping delivered and used to have four or five crates and that only lasted for a week — it got out of hand. Incredibly, Sarah was completely cured of her addiction after a single session with cognitive behavioral hypnotherapist David Kilmurry. Sarah, who lives with boyfriend Phil Evans, 27, and four children aged between three and 14, added: “I knew at the start of this year it was a dependency so thought I would give hypnotherapy a go. “It was a weird process, I felt like I was in there for 15 minutes but it was 50 minutes. “All I can remember is that it was like a kaleidoscope effect, I remember him saying I didn’t need Red Bull. “It was like a paralysis because I had an itch but couldn’t move to scratch it. “It gave me a lot of strength because in the past I have tried to give up but lasted a week and then gone back to the Red Bull. Hypnotherapist David added: “Sarah’s addiction was very serious. 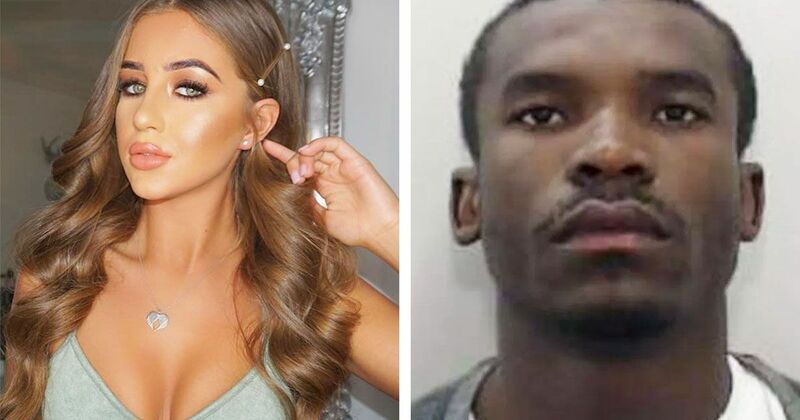 “Coming off that amount of caffeine, taurine and aspartame, can lead to seizures so shegradually reduced her intake before coming to me to make a safe escape. “Red Bull gives you wings apparently but it also sends you into fight or flight, leads to ADHD and gives you cravings for carbohydrates. “Addicts also suffer insomnia, depression, anxiety, palpitations and leads to heart disease. One 250ml can of the energy drink contains 80mg of caffeine, similar to one cup of coffee.